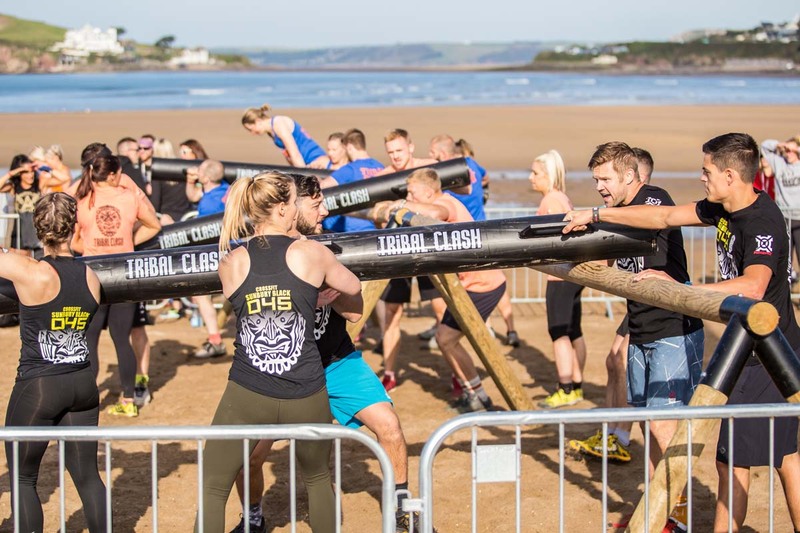 Tribal Clash UK 2018 Event Manual can now be downloaded HERE– please read through as it contains important information about registration, parking and competition flow. 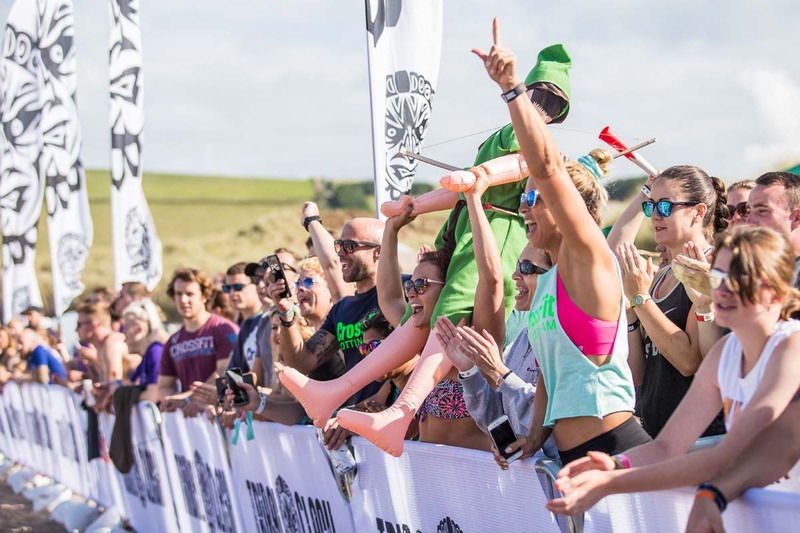 all event parking is at beach level in Bantham. You must pre-book a parking permit if you want to park in Bantham. If you want to park in Bantham on Friday 6th, as well as on Saturday and Sunday, you need a weekend parking permit. All tickets are sold separately.